In the first few days of the listing, we will prepare a professional feature sheet of your home, including pictures, full home details and school/neighbourhood information, which will be distributed to other agents as well as to potential buyers. To do so, we will take professional photographs, both inside and out. Your listing is provided with a full professional virtual tour linked to realtor.ca and all other websites that are linked to these. Virtual Tours give depth, floor plans, a true visual of the space in and outside of the home. This enables potential Buyers to tour your home before they actually visit it! This helps ensure that only really interested Buyers are coming through your home. Also, some Buyers may not think that your home is for them from the curb appeal, however, they may change their minds after they take a tour! You will receive exposure in local real estate media publications. Advertising will occasionally be successful in selling the specific advertised home. Its main purpose, however, is to create a large pool of potential buyers that allows us to match the right homes for these buyers. We have a large listing inventory and every time a home in your price range is advertised, the inquiry generated may well be made by the buyer for your home! To access potential buyers known to current property owners in your area, we will distribute Just Listed cards with the photo of your home as soon as possible. There are often buyers with friends and family already living in your neighbourhood, just waiting to move close by. We mail these flyers to your neighbourhood to let everyone know, so they can tell their friends and family. We will arrange open houses for all agents of all Brokerages to enable them to take a look at your home, and to give you some immediate feed back. Also, with your agreement, we will hold public open houses on weekends, as appropriate. Your home will appear on our website where buyers can download all photographs, virtual tour, your feature sheet, and contact us directly with any questions. We will provide feedback to you after agent and/or public open houses. Even more importantly, we will follow up as quickly as possible after each and every showing by calling the showing agent and subsequently informing you of comments and any further interest. Furthermore, we ensure advertising and sign calls are handled by us and not just “the agent on duty” in our office. We list our direct cell numbers on all advertising to ensure we personally speak with potential buyers concerning your home. When you hire us, you will be getting three full-time agents on the cutting edge of technology. With direct lines, voicemail, and an after hours answering service, we are able to respond quickly to calls and email. 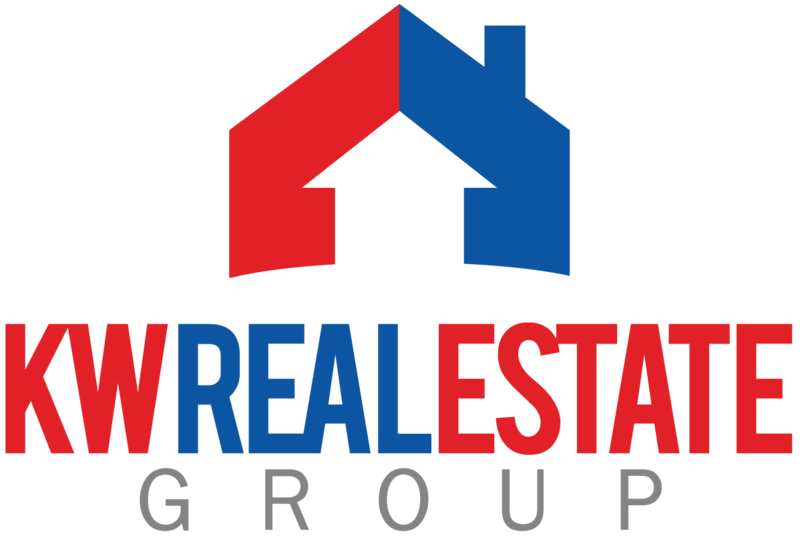 We are committed to personally speaking with all other agents, potential buyers, and YOU personally during the marketing, negotiating, and after the sale of your home. We will not “get the listing signed” and “pass you off” to secretaries to correspond with!! We will sign our “Personal Service Guarantee” so that you can be assured that our promises are in writing. This guarantee allows you to cancel the listing if we do not live up to our promises.